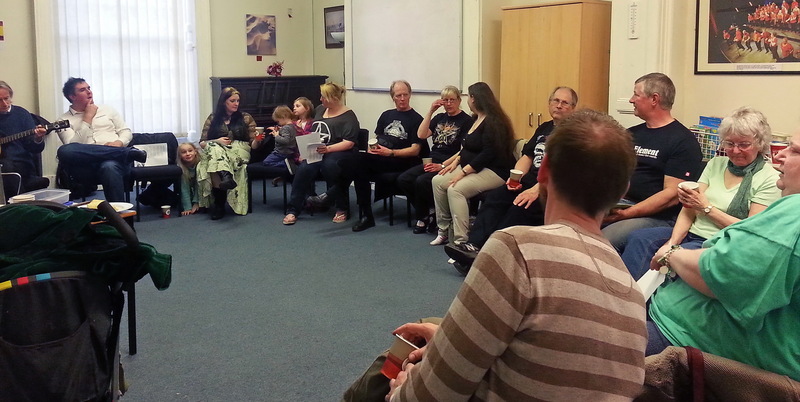 Pagan Voices is a Leeds-based group of friendly pagans who get together on a regular basis for a bit of a sing – with plenty of tea, coffee, biscuits and chat thrown in for good measure. Enthusiasm, or at least a willingness to have a go, is the only entry requirement. 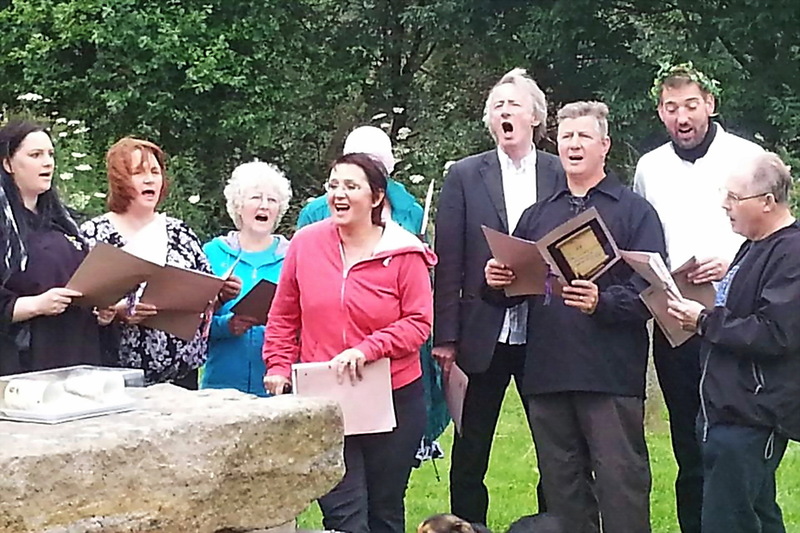 People of any level of singing ability are welcome – even on an irregular basis! The group can usually be heard singing and chanting as part of Leodis Pagan Circle’s rituals.